Baccarat is a well-known and very popular game in many an online casino. This card game originated in Italy and was introduced to France in 1483. Just like Blackjack, you play this game against the banker and your cards are randomized in the online version to give players a fair chance to win. Should you get lucky while playing for real money, Lucky Nugget pays out promptly as soon as you request the transaction. The benefit of playing online Baccarat using an online casino is you don't have to physically attend a casino. Everyone can play all the classic and new casino games in the comfort of their home. It is even possible to play Baccarat "on the go” thanks to the newly available iPhone mobile casino available from Lucky Nugget and this means that other table games are also at your disposal – table greats like mobile roulette. At Lucky Nugget, you can choose whether you want to download your favorite Baccarat games or whether you prefer to play it directly in your browser. The latter is handy if you don't always play on the same computer and don't want others to be able to log into your account. If you use the same computer to play online all the time, however, downloading the game might be faster and you get instant access to it. Baccarat games all run on award winning gaming casino software developed by Microgaming and according to many seasoned players, your odds are better than playing live at Vegas. If you are not yet very familiar with online Baccarat and afraid that you will be losing too often due to a lack of skill, you can enjoy an unlimited free trial to develop your gaming skills. 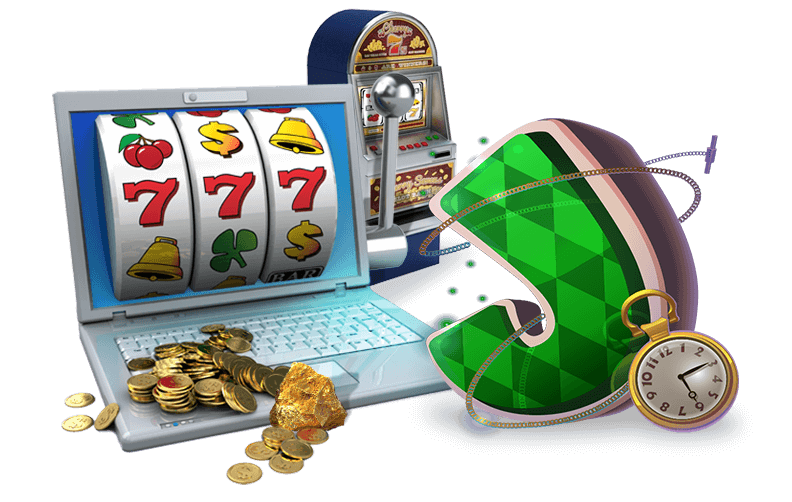 All Lucky Nugget's online casino games are also available to play for fun, without betting with real money, to allow you to familiarize yourself with the games first. This is a much different scenario than what you would have in a real casino where there is not a lot of mercy for newbie players.